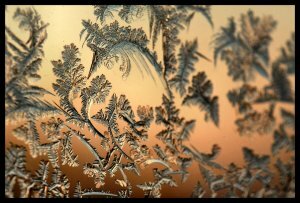 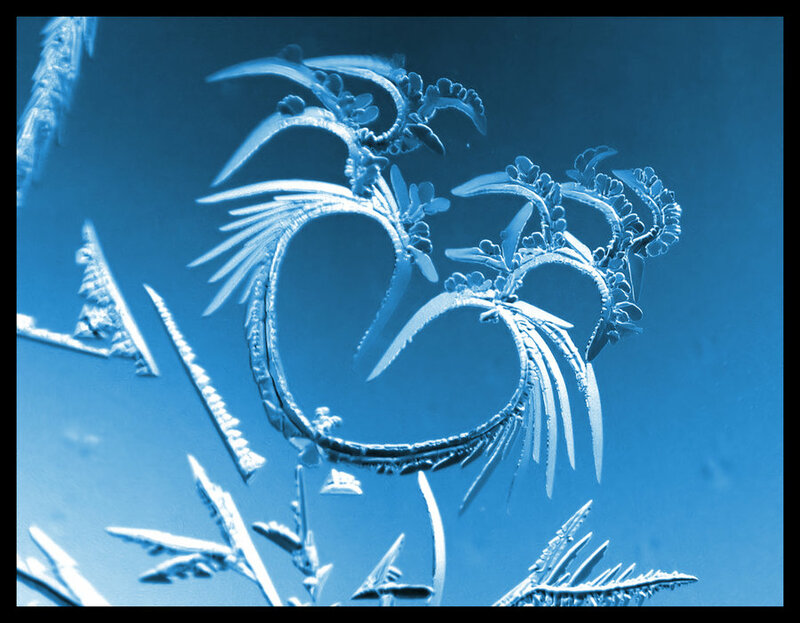 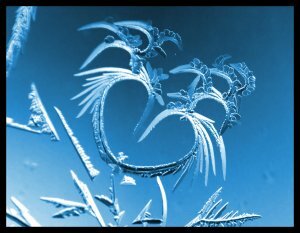 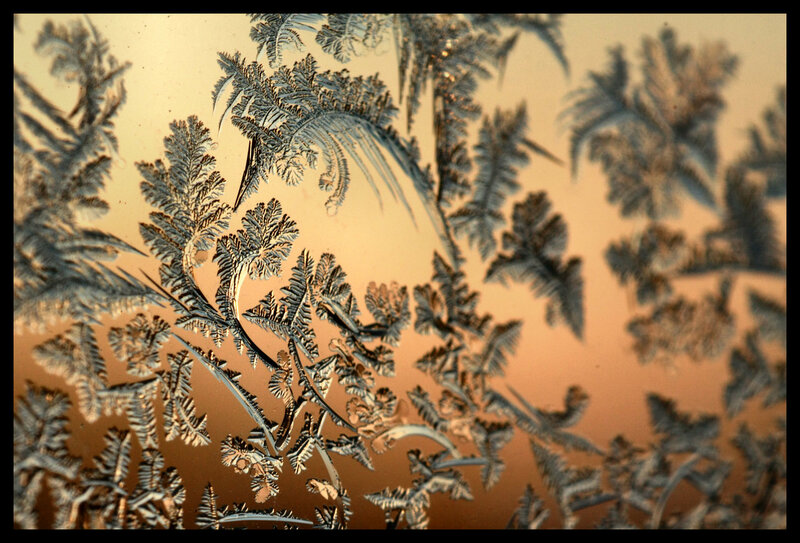 When I was a kid, I really liked to look at frost in the corners of a window. I couldn’t even think of taking pictures of this beauty, because cameras were so rare, and I didn’t know a thing about their technical characteristics. 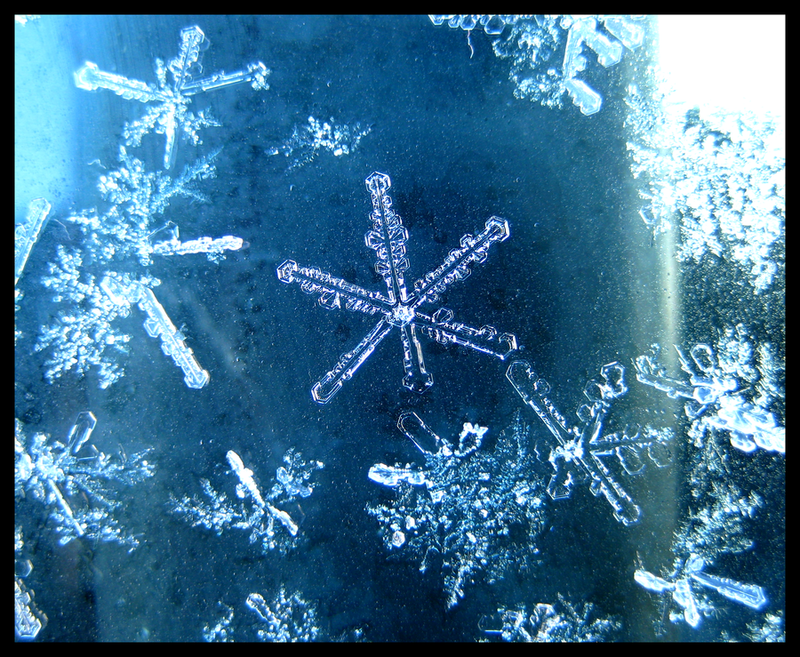 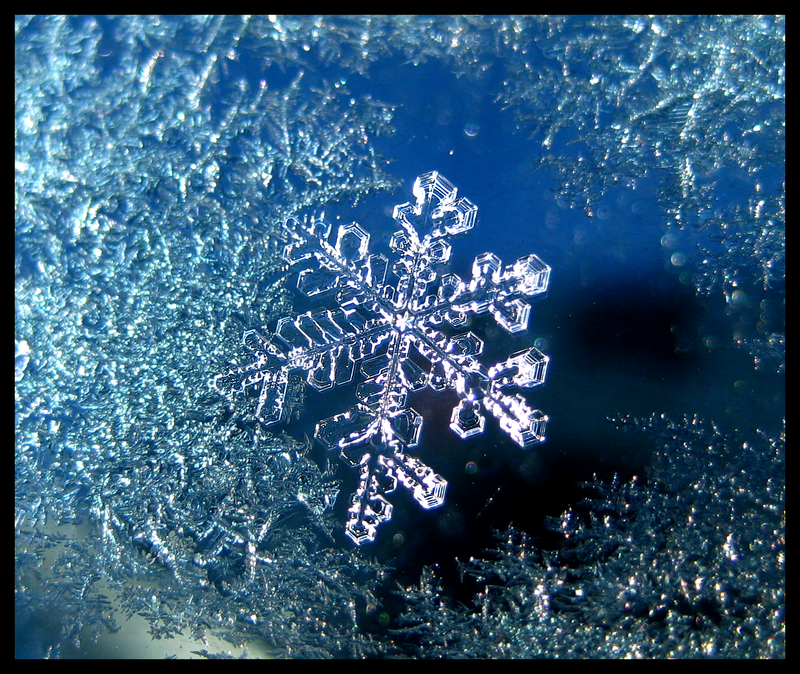 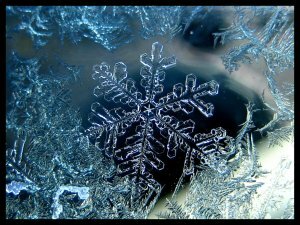 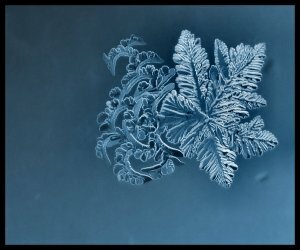 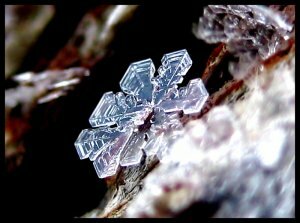 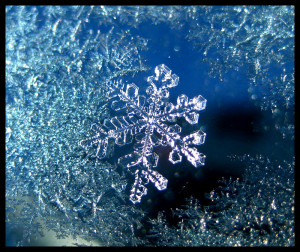 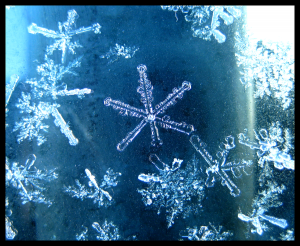 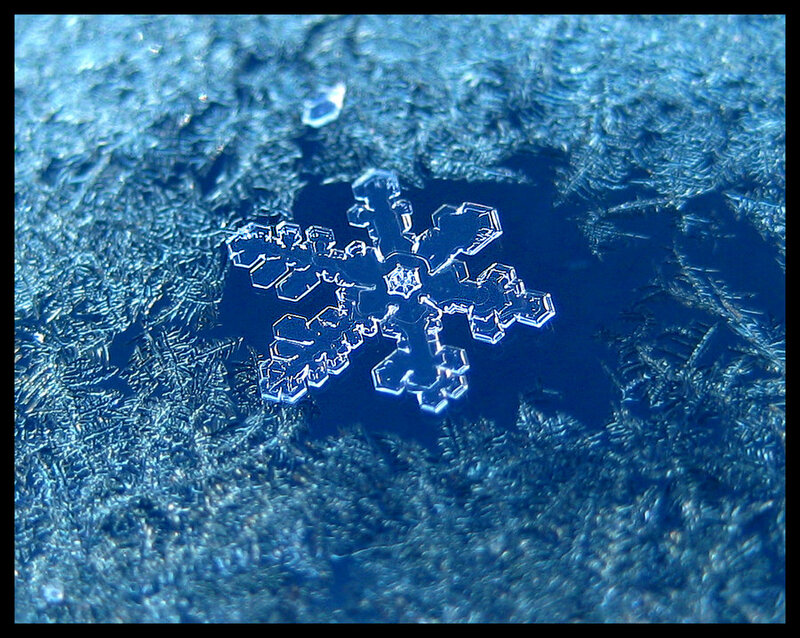 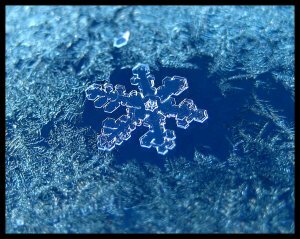 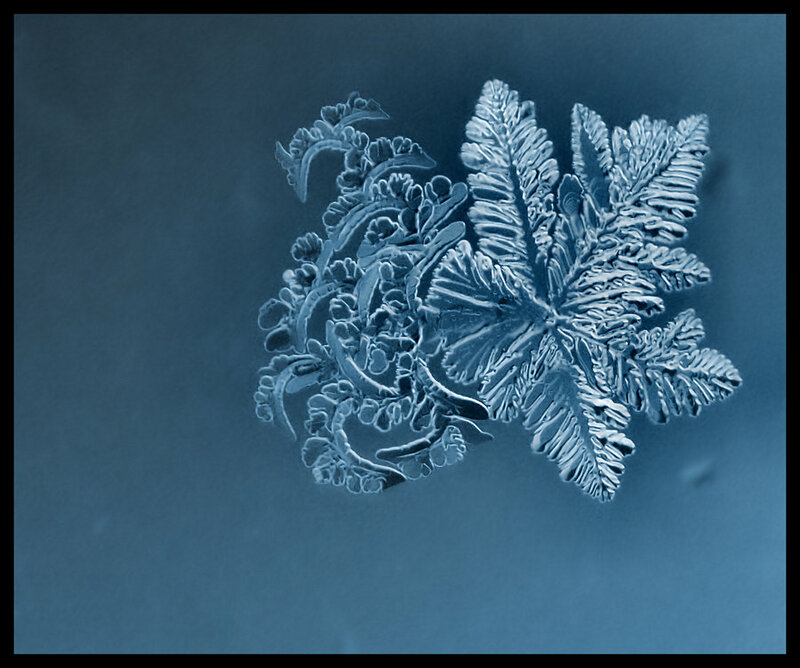 But now you can take a good quality shot of a snowflake. 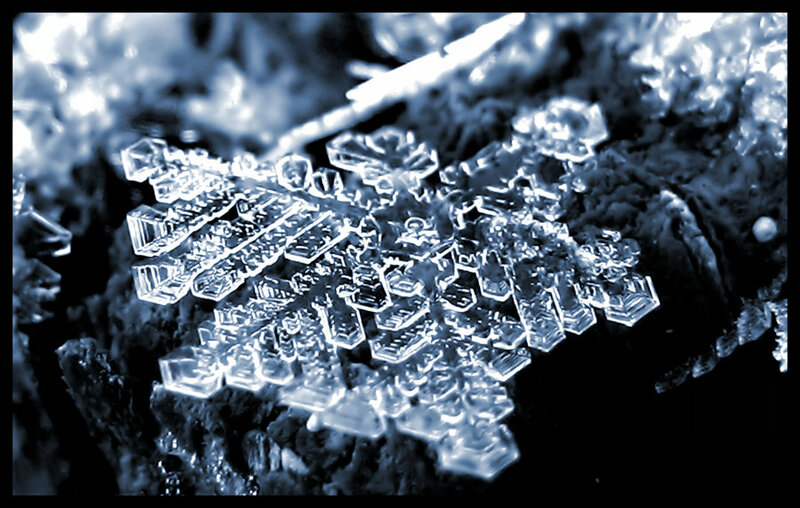 And that’s exactly what billyunderscorebwa did with the help of two of his cameras: Canon PowerShot and Canon Digital Rebel.